As you drive along the highway the vast prairie gives way to an alien landscape. 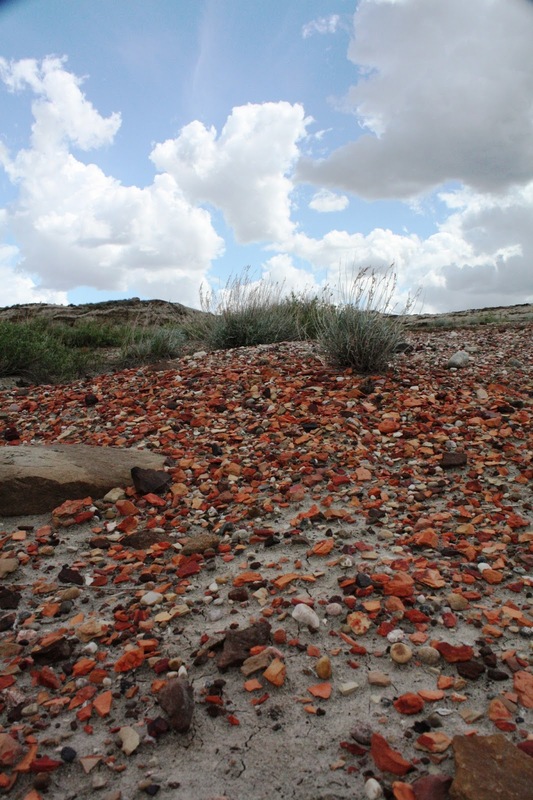 What was once short grasses and farmland now appears to be the surface of another planet. Strange rock formations, prickly plants, and dry, sunburnt soil quickly catch the attention of all who enter this place. 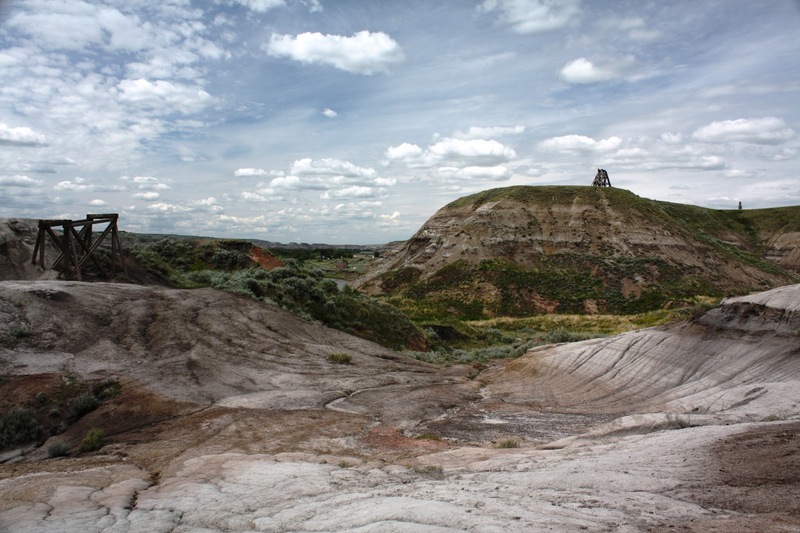 This is how I felt the first time I visited the Alberta bandlands surrounding the city of Drumheller. While living in Calgary it’s always easiest to head west towards the mountains, but I challenge you to drive east next time you’re looking for an outdoor adventure. You might be pleasantly surprised with what you find. 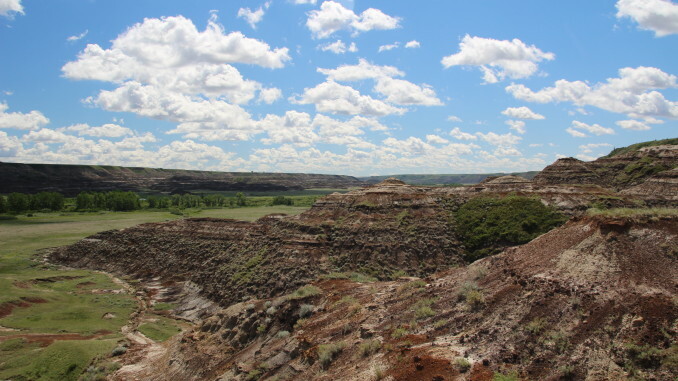 As you drive through Drumheller it becomes quite evident that you are in dinosaur country. There are dinosaur sculptures spread across the city and the World’s Largest Dinosaur can been spotted from more than a few vantage points. 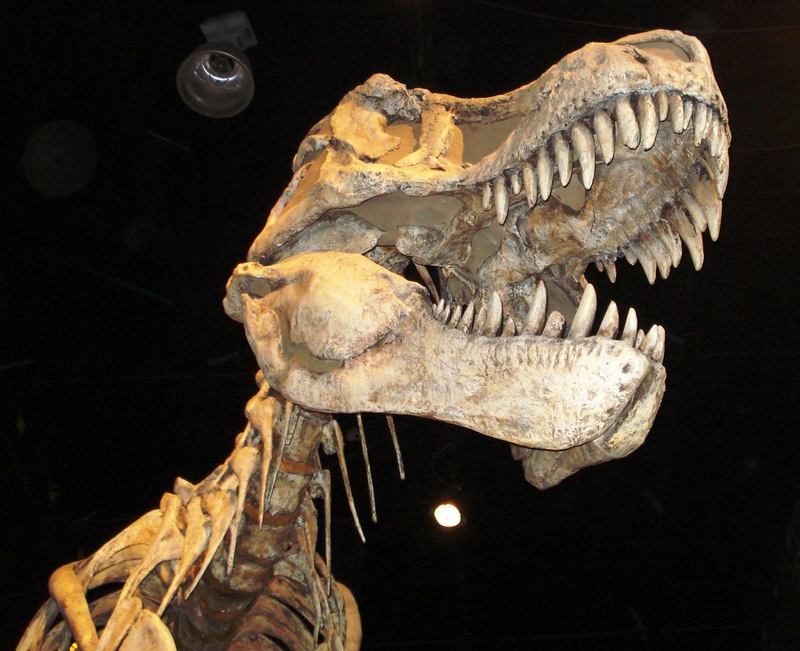 It’s no coincidence then that the Royal Tyrrell Museum can be found a short drive from downtown Drumheller. 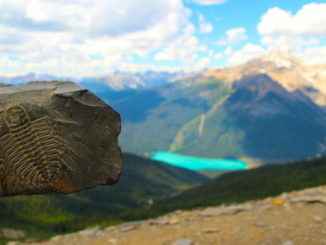 The museum is a centre for paleontological research and is home to more than 125,000 fossils. A visit to the museum is a great way to get the right mindset for further badland explorations. 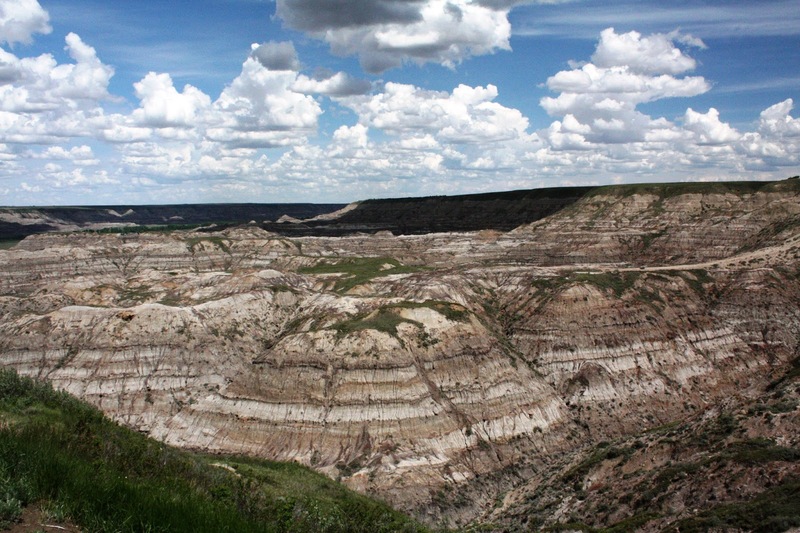 If you continue to drive west along North Dinosaur Trail you will find the infamous Horsethief Canyon. According to legend, horses would disappear into the vast canyon only to reappear wearing a different brand, hence the name. Although the days of horse thievery are now behind us, it’s still a great place to explore the badlands in all its splendor. Just be careful as there are no trail or interpretive signs inside the canyon, so it can be easy to get lost. 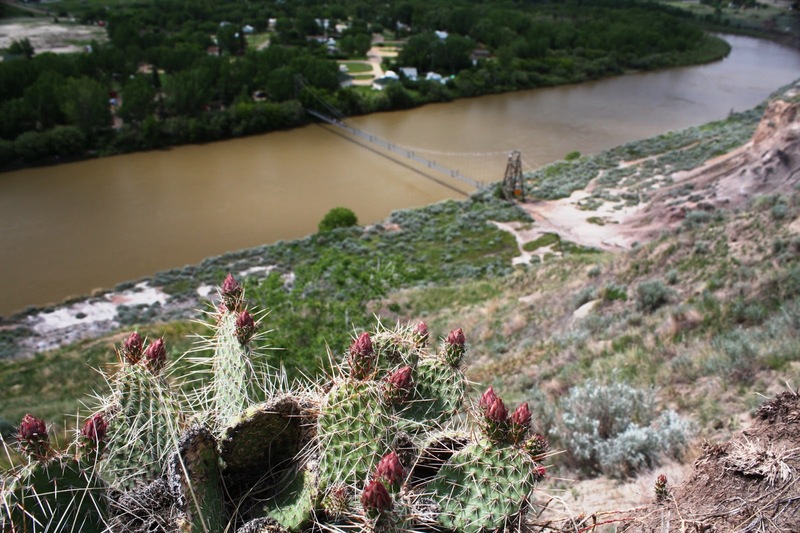 If you continue along North Dinosaur Trail you will reach the Red Deer River. There isn’t a bridge to cross this waterway, instead there is historic Bleriot Ferry. Originally built in 1913, it is one of seven ferries still in use across the province. 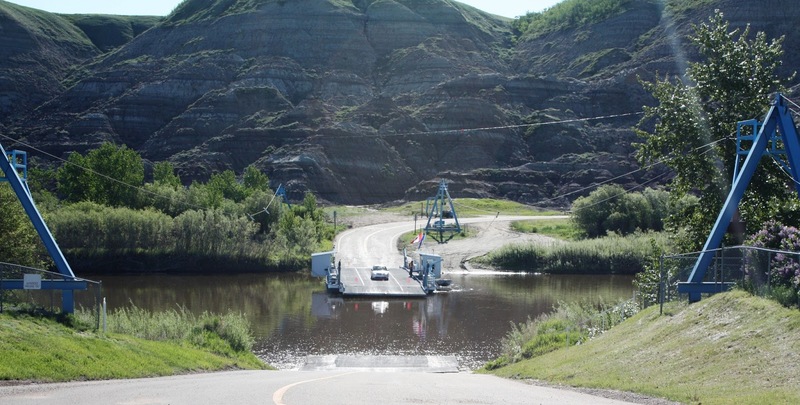 The ferry connects North Dinosaur Trail with South Dinosaur Trail as you begin to work your way back to Drumheller. 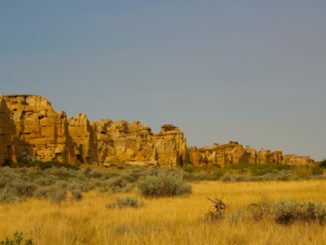 East of Drumheller along Hoodoo Trail (Highway 10) you’ll find a number of interesting places to explore. My first stop was the Star Mine Suspension Bridge. The bridge is a 117 metre long pedestrian bridge that spans the murky waters of the Red Deer River. Originally built in 1931 and used by coal miners to access the Star Mine, today it is a favourite for locals and tourists alike. 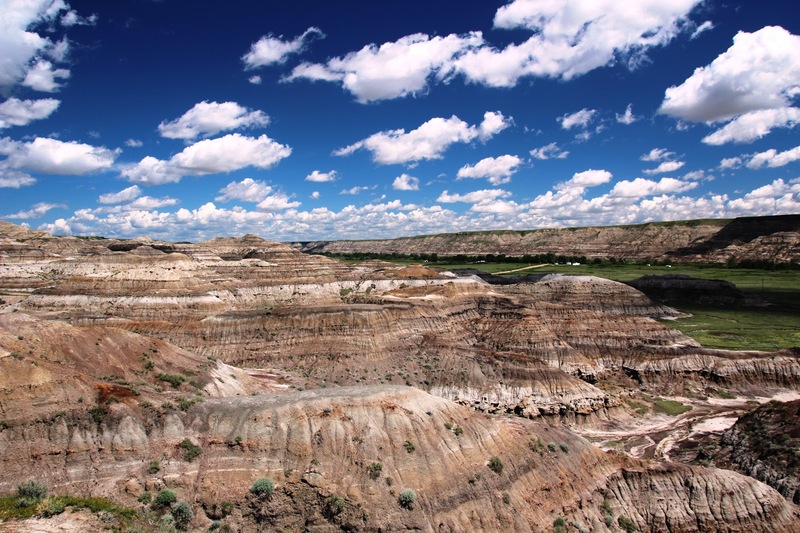 It’s also a great way to access some beautiful badlands terrain for hiking and exploring. With all that hiking you’ve probably worked up an appetite. Try the short drive to the hamlet of Wayne. The drive is featured in the Guinness Book of World Records for the most bridges in the shortest distance. To get to Wayne you must cross eleven bridges in only six kilometres. Each one-lane bridge spans the winding Rosebud River. 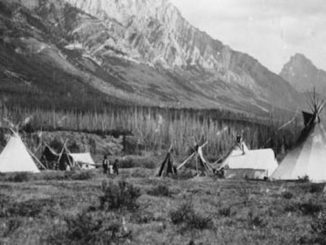 Once you reach the townsite head to the Last Chance Saloon for a refreshing beverage and a meal. The saloon is one of the last remaining relics from the days of real life cowboys, complete with bullet holes in the walls, and was featured in Jackie Chan’s movie, Shanghai Noon. The final stop on my self-guided tour was the protected hoodoo site, which is a little further east along Highway 10. 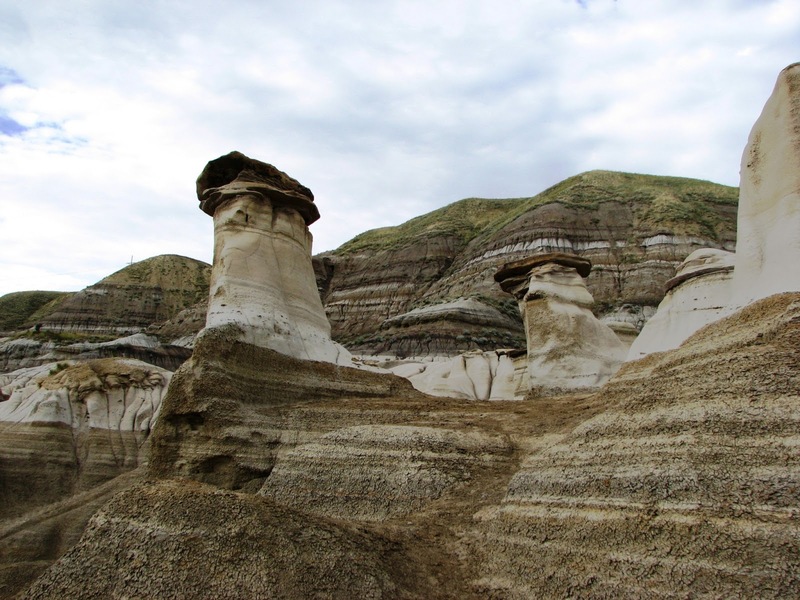 Hoodoos are unique rock formations that take millions of years to form. They can stand between five and seven metres tall and each has a large stone cap resting on a pillar of sandstone. 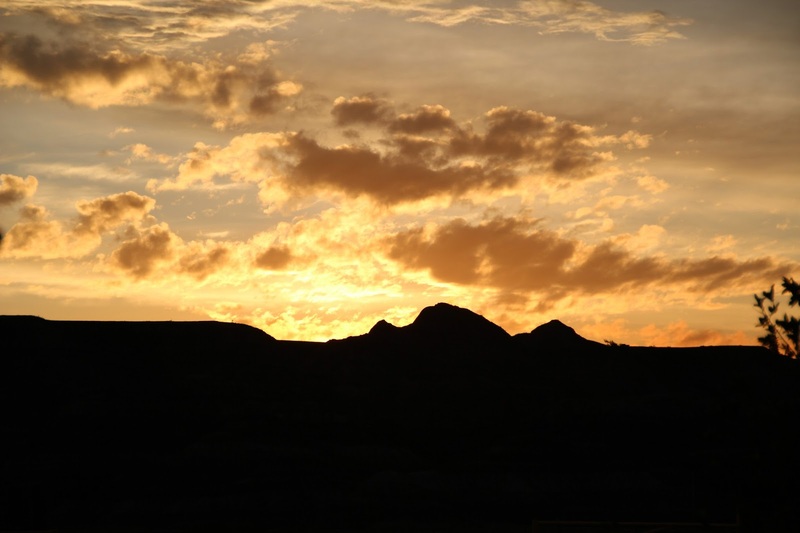 These formations are very fragile, so no climbing allowed, but they make for excellent photographic subjects. Although hoodoos are found scattered throughout the badlands, this protected site guarantees that you’ll see them close-up. 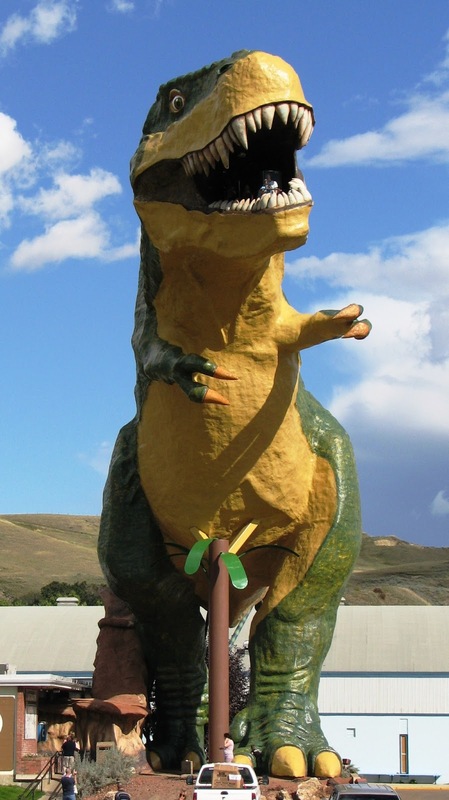 This is by no means an exhaustive list of attractions that can be found in the Drumheller area. 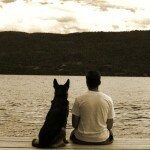 There appears to be endless possibilities of adventure for the whole family. Instead of just getting in your car and heading to the Rocky Mountains this weekend, rethink your plans and try something different. You’ll be happy you did!